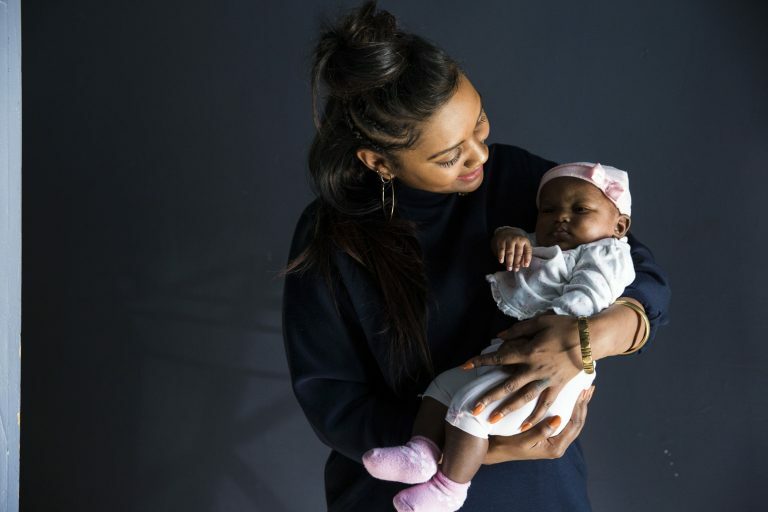 Among many racial disparities in health care, one number jumps out: black women in the U.S. are three times more likely to die from complications in childbirth than white women. 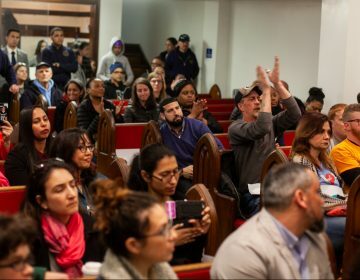 In that context, some expectant mothers of color are looking for alternatives to standard hospital deliveries, including home births with the assistance of midwives. But those looking for a familiar face in Philadelphia may be hard-pressed to find one. 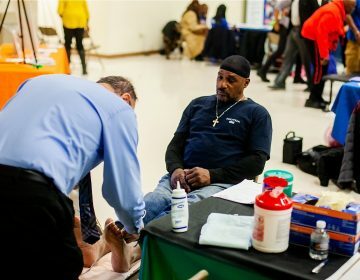 There’s only one black certified professional midwife in Philadelphia. 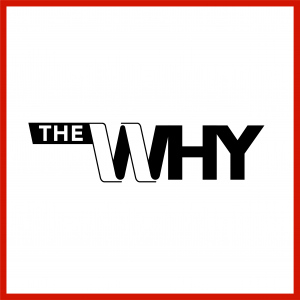 WHYY’s Tayor Allen explains on this episode of The Why. 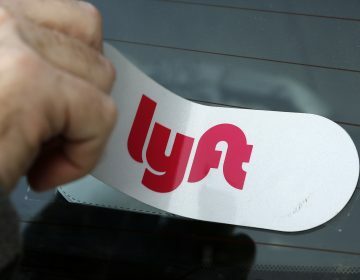 Keystone First plans to partner with Lyft to help low-income, pregnant patients get to appointments.